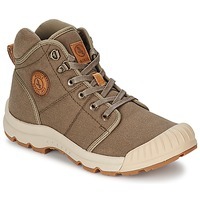 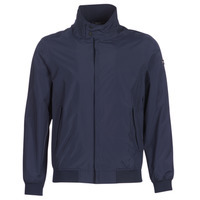 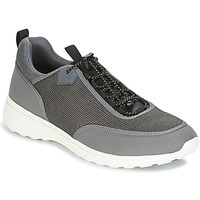 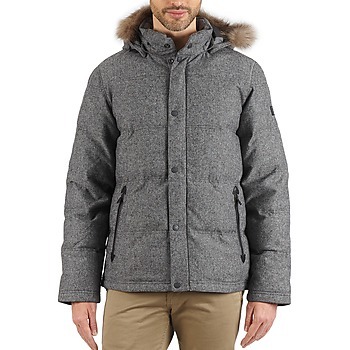 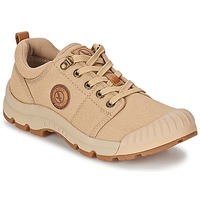 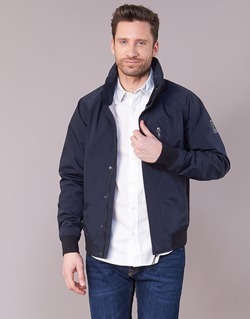 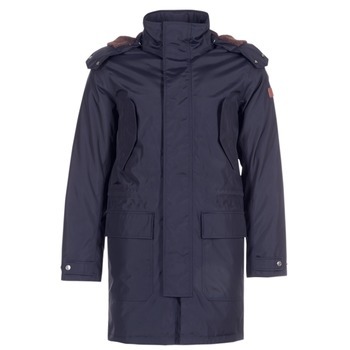 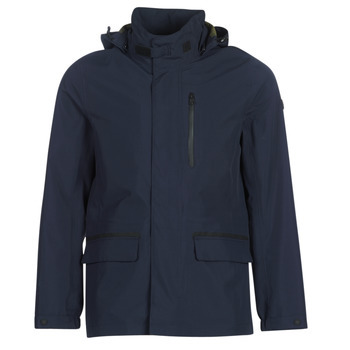 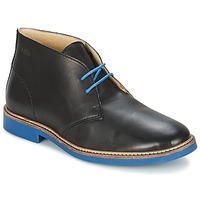 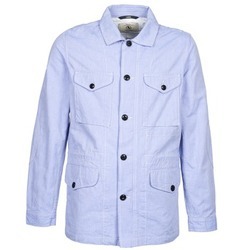 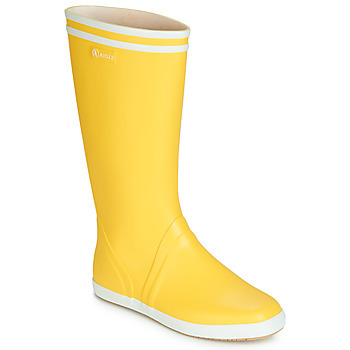 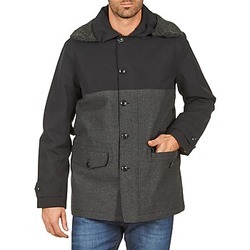 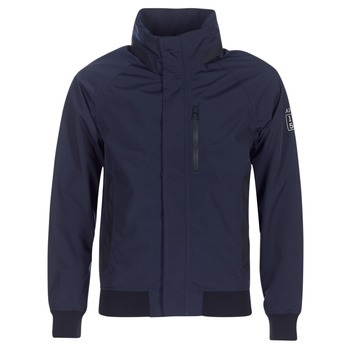 AIGLE Shoes, Clothes, | Buy AIGLE men's Shoes, Clothes, - Free delivery with Spartoo NET ! Discover even more men's shoes with the new collection by Aigle. 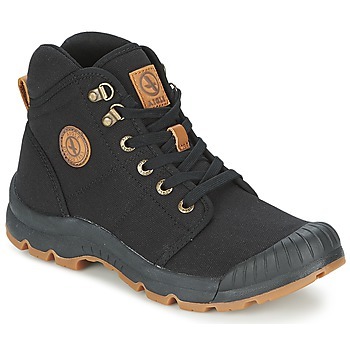 Whether you are a fan of a casual or a trendy style, you should definitely find the shoes from our selection of high top trainers and boots ! 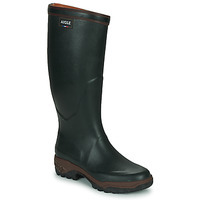 Aigle has been making high quality rubber and leather shoes for over a century. Their expertise and manufacturing have earned them a reputation for quality all over the world. Aigle is a brand who creates outdoor shoes and clothes with a sophisticated allure for the entire family. 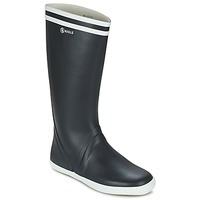 Created with a durable leather, Aigle shoes are easy to wear everyday. If you prefer strength and durability in your shoes, Spartoo UK recommends that you browse designer shoes on our website like Timberland and Sebago. Whether you are looking for loafers, boots, trainers, slip ons or smart shoes, Aigle will have what you are looking for in terms of shoes. 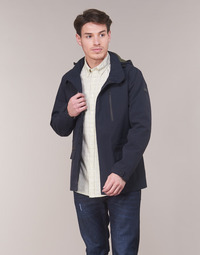 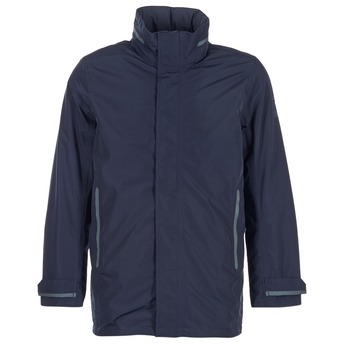 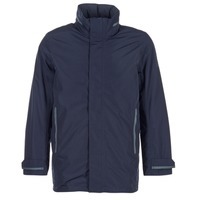 But you can also get essential clothing items that are made to last. 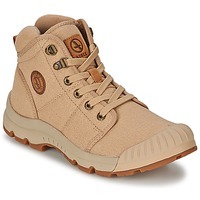 In addition to providing you with hundreds of shoes on sale, Spartoo also offers free next day delivery and free returns ; even on Aigle shoes and all the other top brands on our site. Discover your next pair of smart shoes and trainers from your favourite designer brands.